Apple iPad and the iPad Mini come with a camera and these can capture pictures, and even take screenshots all of which are stored in the Photos folder of the iPad. Transferring these to the computer isn’t a hard task if you know the basic steps to do so, and are not ready to use any 3rd party applications to do the same. You just need your iPad and the USB connecting cable to transfer the photos and videos from your iPad Mini or the iPad to your Windows OS computer, may that be Windows 7 or Windows 8 OS. 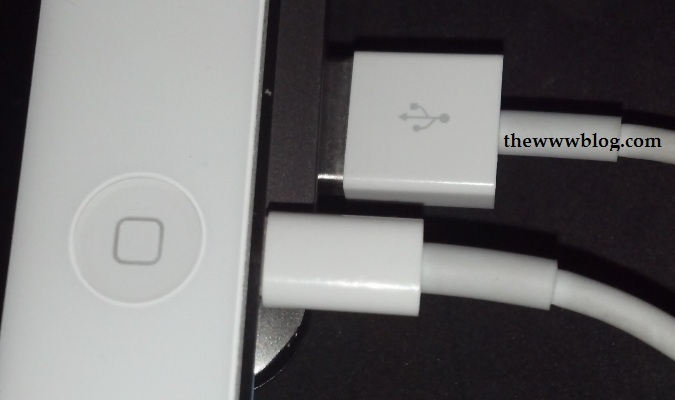 Connect the 9-pin connector to the iPad Mini and plug it to the computer with the USB connection. Once you do it the computer would identify the device and if it is the first time you have connected the iPad Mini to the computer, the system would do the necessary driver installation by itself. Once the device drivers are installed, a small pop-up box appears with the list of options that can be done with the iPad Mini connected to the computer. Select “Import pictures and videos” using Windows, i.e. the 2nd in the options list. 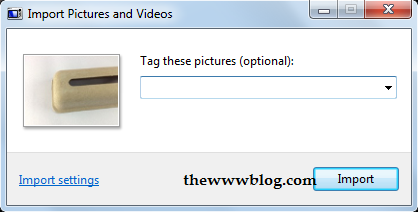 Once you hit that option, it would prepare itself for the function and then will ask you to tag the pictures, i.e. set the folder name so that it imports all the files to that folder. 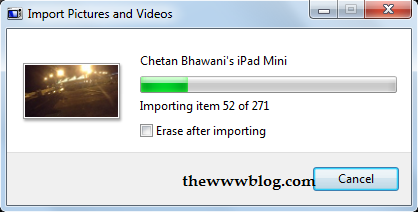 Once the importing starts, you would see the progress and the same box would have the option to erase the files from the iPad after the pictures and videos are imported into the computer. You may select that if you want to, or would have to do that manually if you wanted to have a few pictures in the gallery and delete the others. 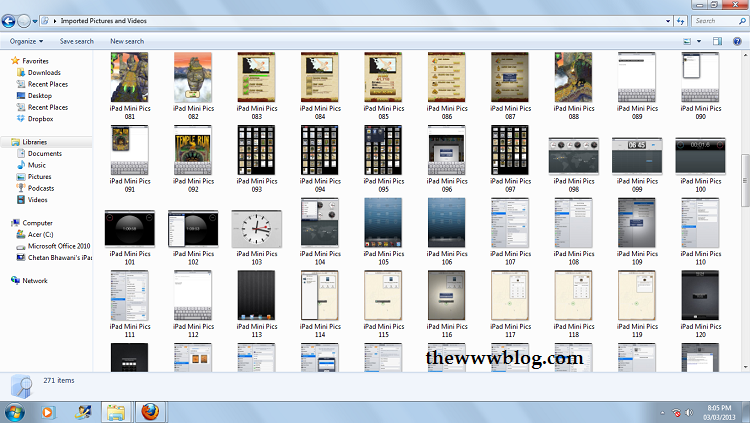 The imported Pictures and videos are stored in a separate folder with the name you had set as the tag. 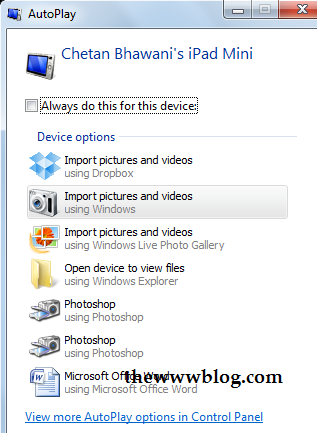 This is the basic and easiest trick to transfer the pictures from your iPad or iPad Mini to the computer with the Windows operating system, while there are a few other options too like using the “Windows Live Photo Gallery” or choose to select and copy the files by yourself by choosing the option “Open device to view files”. We’d be sharing a few tools too which would do the same job but in a better way with more flexibility, and a few for jailbroken devices, for which you need to check this iPad Jailbreak tutorial. Check out more tips and tutorials at out iOS Guide section. I do not get this small pop-up box.